A reminder about our big day this Sunday 12th August. There are a bunch of things happening on the last round of the minor season. In the morning from 8.30am, we are hosting the YJFL Under 10 girls’ lightning premiership carnival. This will be followed at 1.30pm by the Under 13 boys team as they continue their charge towards finals. Then at 3.00pm, our Colts team will have their last home game. 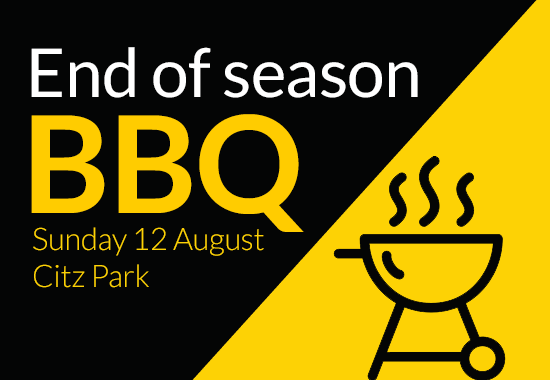 After the Colts game, there will be an end-of-season BBQ and drinks at Citizens Park, kicking off from about 5.00pm. Once again, the famous burgers and snags from Gippsland Natural Beef will be on offer, along with some vegie burgers too. 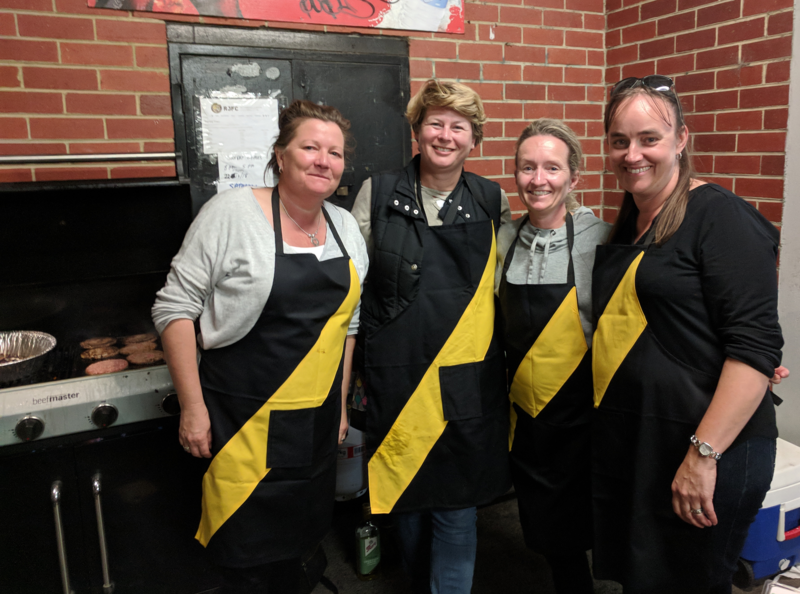 While at Kevin Bartlett Reserve on Sunday…. From 8.30am – All our cheeky Under 8s and Under 9s play at once, with both Under 8 and Under 9 RJFC derbies on the ground at the same time. You may not see this again in your lifetime. 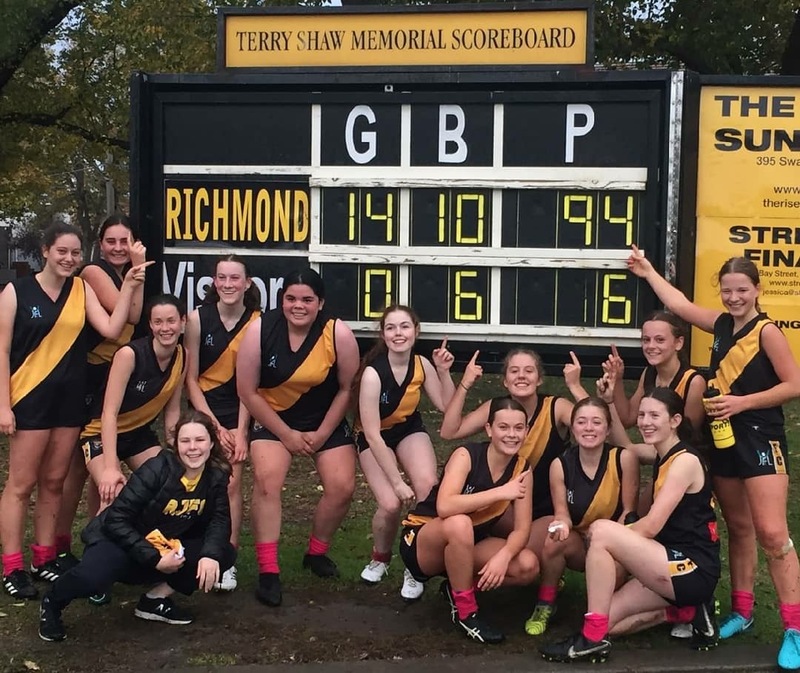 Then at 3.00pm, our Youth Girls team will play their last home game, in a clash against top of the ladder for a spot in the finals. 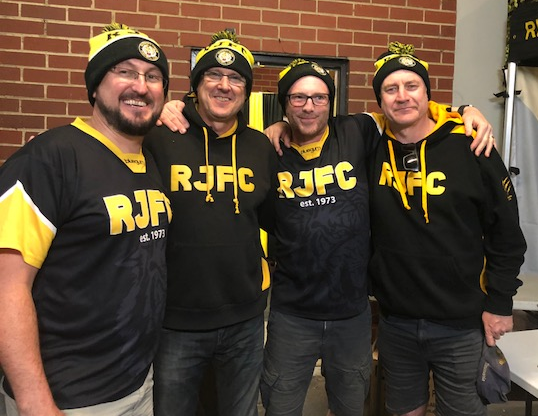 For many of the Colts boys and the Youth girls, this Sunday will be their last home game with the club after many years of junior footy at RJFC. Hopefully we will be sending them off in style as they head towards finals. So come along and cheer along our teams, and stick around at Citz Park for a BBQ and get-together to mark the end of the season.